Jonathan Sacks is, of course, Chief Rabbi of the United Hebrew Congregations of the Commonwealth. 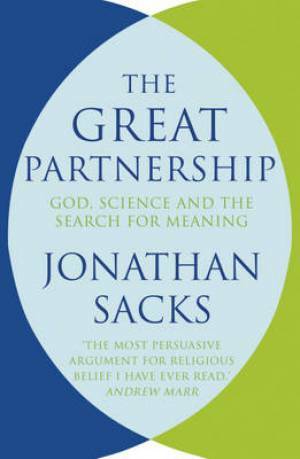 He writes then from a Jewish perspective but draws on the wisdom of all three Abrahamic faiths to argue that religious faith can be held and practised by reasonable, rational people and has an important part to play in the creation and maintenance of a good society. As a Christian, I think this book is better than most of the specifically Christian apologetic works I have read. In fact, at most of the points where Sacks offers a Jewish rather than Christian interpretation of a passage of scripture I found myself in agreement with him. His handling of the first three chapters of Genesis, for example, is brilliant. The chapter, ‘Why God?’ offers an eloquent defence not only for belief in God but also for the benefits of belonging to a community of faith. It reminded me why I became a minister in the first place. So far, this is my book of the year. I bought my copy at St Deny’s theological bookshop in Manchester but it is available everywhere and will soon be displayed prominently in our church library. 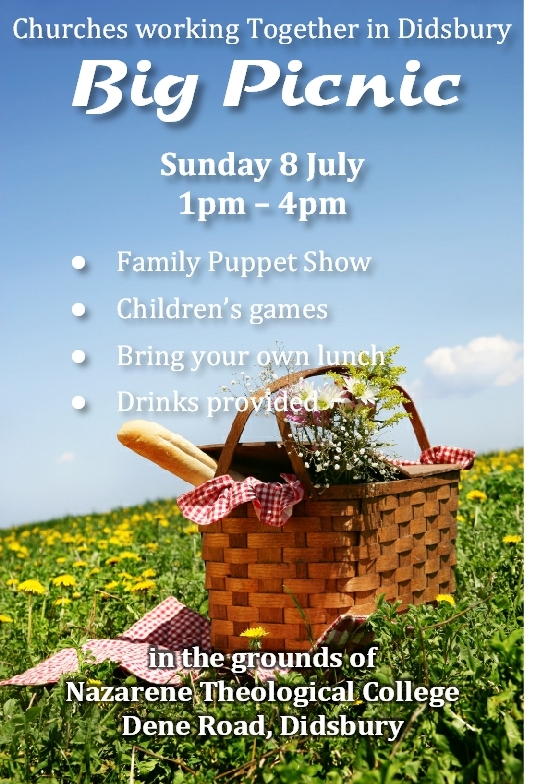 Tomorrow, after morning worship, we will be joining with other Didsbury churches for a picnic at the Nazarene College – come and join us if you can!